FACT: AFRMC hosts the Cheryl Diamond NYC 5k Run/Walk to benefit a BRCA Multidisciplinary Clinic to serve women and men at high risk of breast and ovarian cancer at Israel’s Rabin Medical Center’s Davidoff Cancer Center, the leading oncology center in Israel and the Middle East. FACT: Rabin Medical Center partners with Memorial Sloan Kettering and Dana Farber to eradicate all forms of cancer. FACT: 1 in 7 Jewish women will be diagnosed with breast cancer. Over 22,000 women will develop ovarian cancer annually in the USA. These most common cancers afflicting women in the USA and Israel are more prevalent among Jewish women. FACT: 10% of breast cancer patients carry a mutation in the BRCA genes, facing an 80% chance of developing breast or ovarian cancer. FACT: 2% of the Israeli population carries the mutated gene, (higher than other ethnic groups). Israeli women with a family history of multiple malignancies, especially breast and ovarian cancer, are routinely offered the BRCA gene test at Rabin Medical Center. 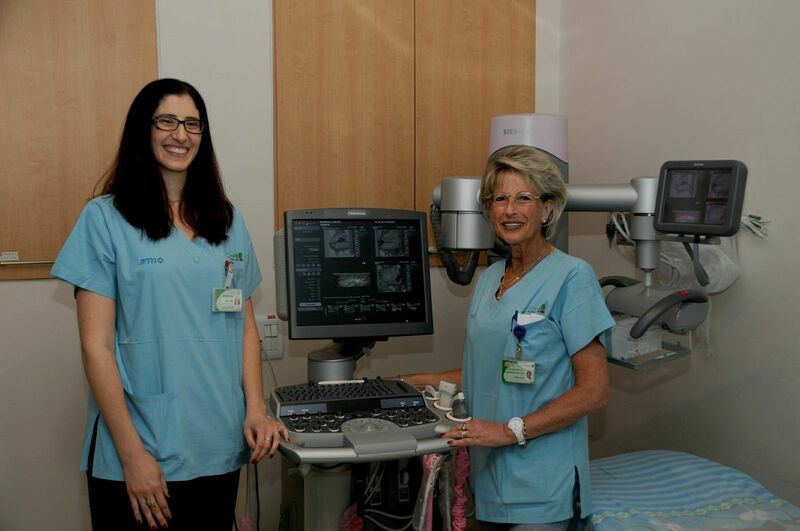 FACT: The BRCA Multidisciplinary Clinic at ISRAEL’S RABIN MEDICAL CENTER is a unique early management, life-saving clinic. Many women will be spared by early detection screening and close follow-up for breast and ovarian cancer. FACT: Rabin Medical Center is a pioneer in BRCA gene screening for prostate cancer in men. MISSION: American Friends of Rabin Medical Center (AFRMC), a national 501(c) 3 charity established in 1994, strengthens Israel’s premier hospital, the Rabin Medical Center. It funds the BRCA Clinic, and cancer prevention, treatment and research to eradicate this devastating disease. AFRMC helps the hospital expand its facilities, purchase the most advanced medical equipment and technology, and participate in monumental global developments in medical care and technology.